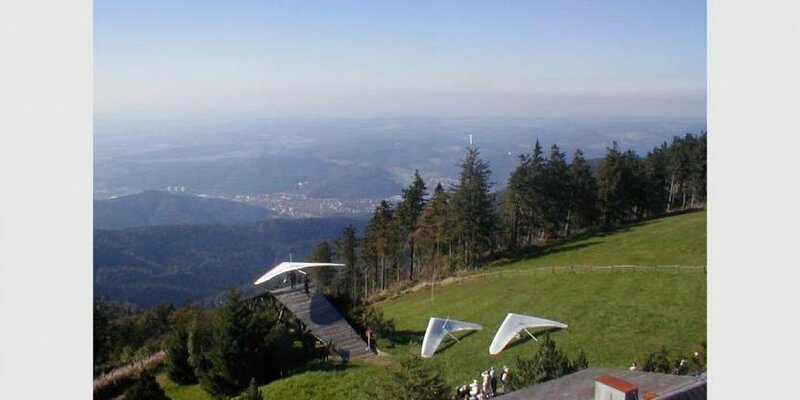 Elevated between 853 ft and 3990 ft, the hike is among the 3 highest elevated hikes in Baden-Württemberg. 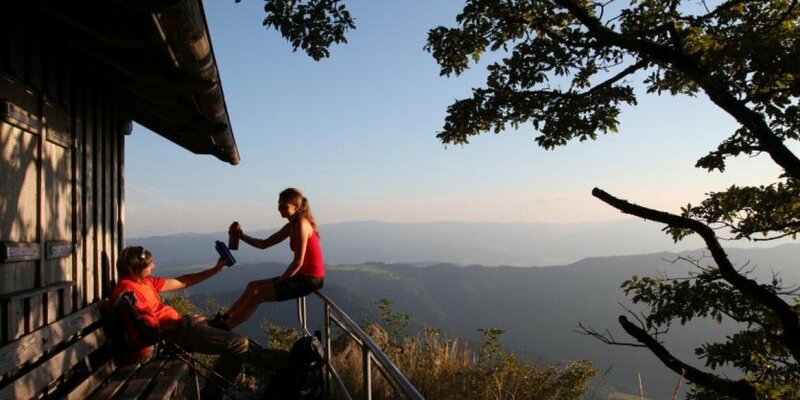 You're facing an uphill climb of 997 vertical meters on this hike. 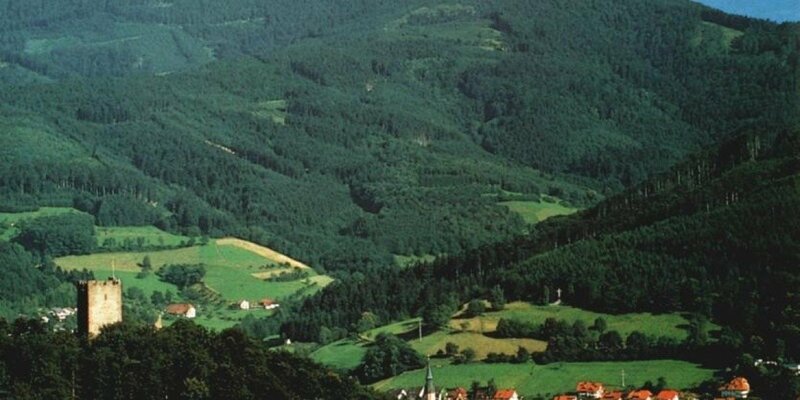 This makes the hike one of the 5 hikes with the most ascent in Baden-Württemberg. You're traveling a distance of 6 miles on this strenuous trail. The hike is therefore not too long. 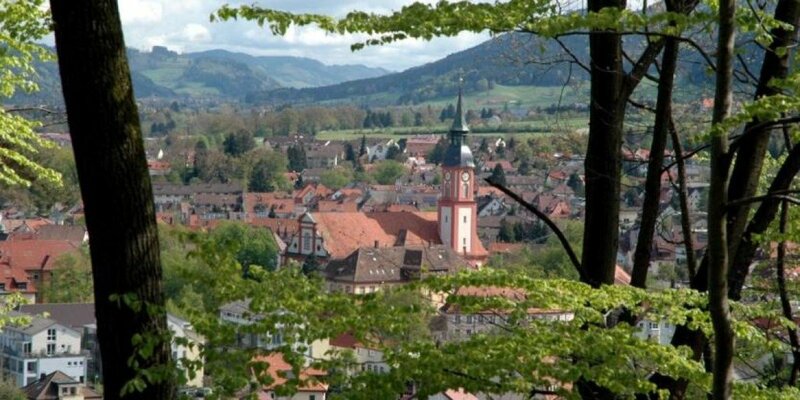 The average length of all hikes in Baden-Württemberg is 28 miles.